God calls us to serve those in need—and while for some that means traveling across the globe, for most of us it simply means serving God and others in our homes, workplaces, neighborhoods, and cities. As a church we want to be part of the movement of compassion that transforms our communities by matching our gifts, passions, and abilities to the needs of those around us. Below are some organizations that share our mission of reaching people for Christ, while providing relief and restoration to people in need. So, find a date and time that works for you to serve, and get started—you can even make it a small group event or family activity! Every Eagle Brook campus partners with a local Twin Cities organization to reach the hurting and broken in our communities. Learn more about our campus partnerships below. For a list of additional resource partners, click here. Good in the 'Hood exists to influence, inspire, and impact individuals, families, and entire communities for good. Their key focus is to advance the Gospel by serving through intentional acts of God's kindness, serving those in need of basic resources through their Christ-centered ministries. 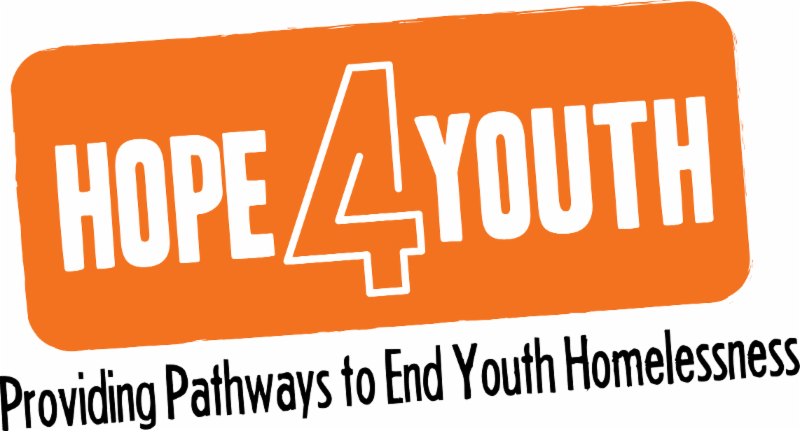 Hope 4 Youth is an organization located in Anoka that meets the basic needs of youth and young adults (ages 23 and under) experiencing homelessness in the north metro suburbs. Through their drop-in center and transitional living facility, they work to change the life trajectories of the youth they serve. Union Gospel Mission Twin Cities (UGMTC) is dedicated to serving people facing homelessness, poverty, or addiction by meeting their physical, spiritual, emotional, and educational needs. This can include meals, shelter, recovery, education, and job training programs. Their programs seek to restore dignity and wholeness to both adults and children. 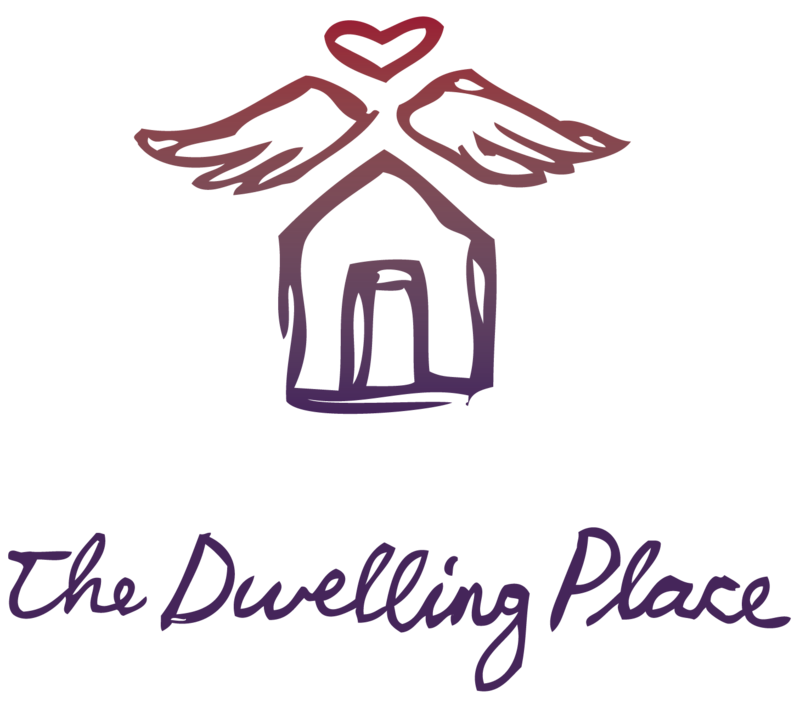 The Dwelling Place provides healing and hope to victims of domestic abuse through supportive services and providing them with a safe place to call home. Whether you enjoy working with people, behind the scenes, or with your hands, The Dwelling Place offers a variety of volunteer positions within its program and development areas that address various needs. Safe Families for Children is a volunteer movement that provides hope and support to families in crisis in our local communities. Parents can voluntarily have their children cared for in safe, loving homes while they seek to restore stability in their lives. This surrounds families in crisis with a caring, compassionate support system. Interfaith Outreach serves struggling families and individuals in the western suburbs of the Twin Cities. Desiring to see all community members thrive, Interfaith Outreach offers holistic support to families and individuals through food, housing, education, employment, and transportation resources. In addition to our campus partners, we also have close connections with several other local organizations in the Twin Cities that have a passion for serving others in need. Donate furniture and household items for families transitioning out of homelessness and poverty. Serve as a mentor for Minneapolis youth by supporting them throughout life's circumstances. Build relationships with youth currently in the juvenile justice system as they prepare to transition back into the community. Help families build a solid foundation as they transition out of homelessness. Pack meals for hungry children living in countries around the world. Serve at an emergency homeless shelter for families in crisis.